In 1910, Southern belle, Catrina Marsh is twenty-one years old and desiring to make her own path in the world, yet she is unmarried. Her parents find its time for her to be married, so they through a party to get things moving for he to meet gentlemen callers. Catrina finds two eligible bachelors, the new shoemaker, Benjamin and the traveling salesman, Fredrick who come calling on Catrina in their own ways. Catrina is drawn to both of them, yet each has their own motive of wanting the delightful Catrina. Her father approves of Fredrick, but Benjamin is not backing from the fight of to win Catrina’s heart. Though not able to directly chose, things heat up as Catrina’s first love, Peter comes back in town after three years of a scandal that rocked their love. Peter brings news of what happened, but will this change her feelings towards him or the other men? 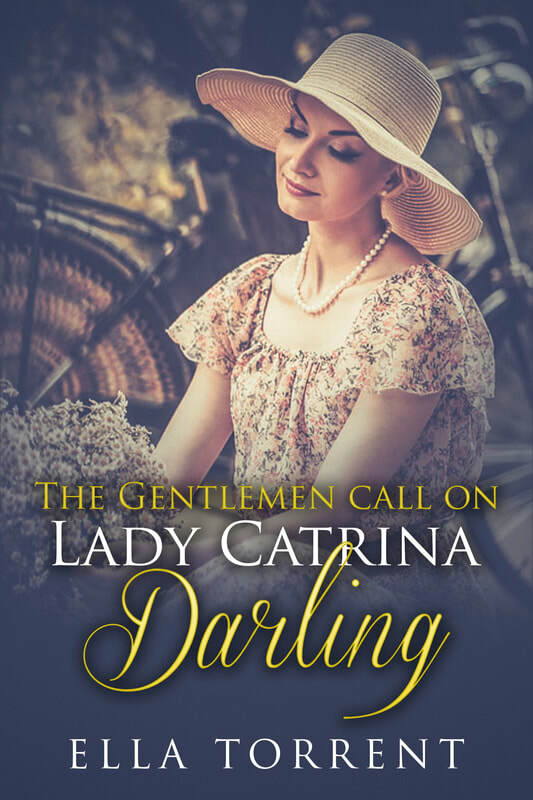 Catrina now has a few men wanting to call on her, but can she choose which one who will be her darling?